Call or email us with your specific catering needs. Elegance and Style. These words describe Ellen Mackenzie Caterer, Inc.
Ellen Mackenzie Caterer, Inc. offers full catering services for your personal or business occasions. For your next event let us tempt you with delicious hors d’oeuvres, delectable entrees and scrumptious desserts. With over 20 years experience we will dazzle you with our understated and professional staff as well as our prompt attention to detail. Whether it is a luncheon for one or a festive party for hundreds, or anything in between, we can help. 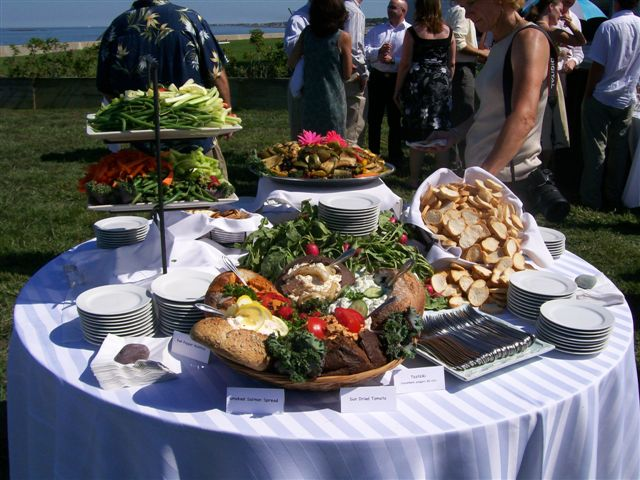 We bring together all of the elements of a successful event. Call us or email us with your specific catering needs. Serving all of New England. Content copyright . Ellen Mackenzie. All rights reserved.